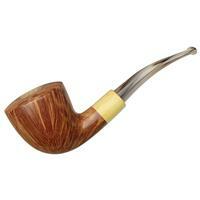 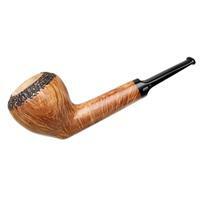 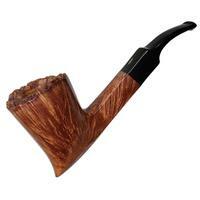 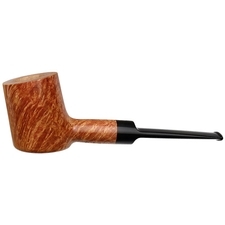 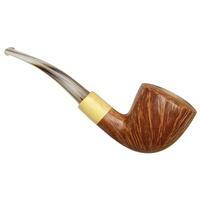 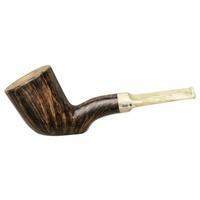 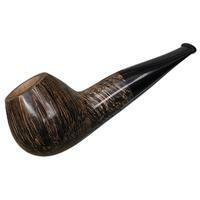 This Jacono bent Dublin is especially impressive, and not just because Tonino selected a particularly fine block of briar from which to render it. 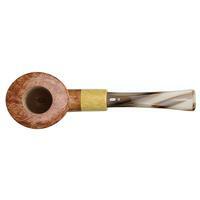 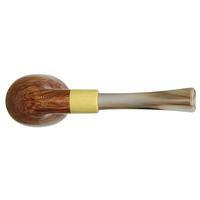 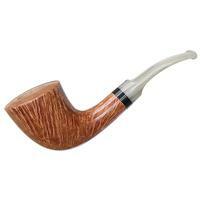 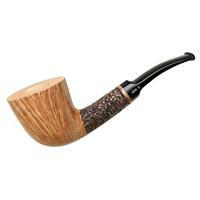 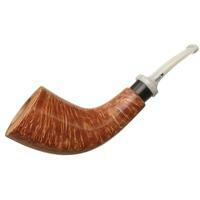 It's eager and forthright, with an elegant, organic silhouette, and the slight forward cant to the bowl makes for just the right amount of languidness. 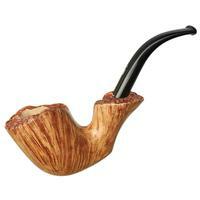 Add to it a rim packed with birdseye and a surface area rich in flame, not to mention a succinct, practical mount arrangement out back, and you've got the makings of one stellar smoker.